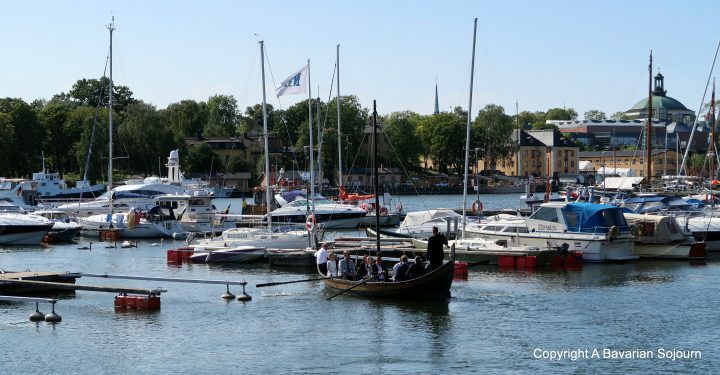 By the way, Stockholm is an expensive city, but that doesn’t mean you have to spend a small fortune to enjoy it. With most hotels serving breakfast buffets, ,and plenty of small stores dotted about the place selling slices of pizza and the like, it is easy to survive until dinner time without having to visit a restaurant, and then you don’t have to eat at the most expensive places… If you stayed in an Airbnb, you wouldn’t have to go near a restaurant at all, and could save spending over the odds on a hotel and food… Many museums and attractions are free anyway (including the Modern Art Museum, the National Museum, the Medieval Museum, and the Swedish History Museum), as are a few walking tours, but you should also invest in a Stockholm Pass to save even more. Stockholm transport is pretty reasonable, but bear in mind that as it’s not the biggest city on the planet – the things most people want to see are well within walking distance… Book your airport transport in advance to get the cheapest price, and consider hiring a bike to get around once there too. Don’t drink much alcohol, cut the caffeine (and in my case – which I sadly failed at) steer clear of any and all Scandinavian Children’s clothes shops. 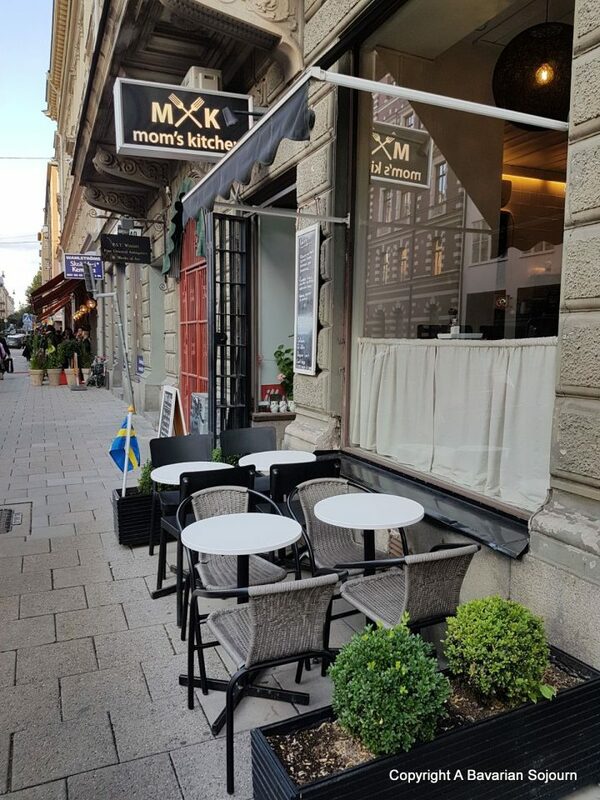 Having said all that, you can’t come to Sweden and not enjoy a spot of Fika somewhere, so set aside part of your budget for at least 5 decent kardamummabuller (cardamom buns)… All in all, just don’t let the expense thing put you off, as is the case with most Scandinavian cities, a stay doesn’t have to be extortionate. 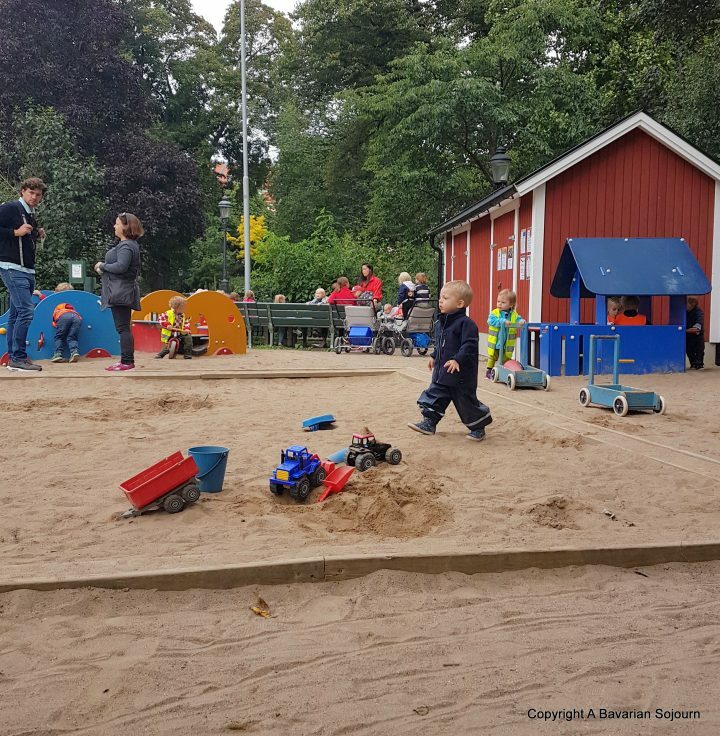 Anyway, whilst I was recovering, Mr R and the Small People made good use of the playground in the exquisite Humlegården park directly opposite our Scandic Park Hotel (which was good by the way. 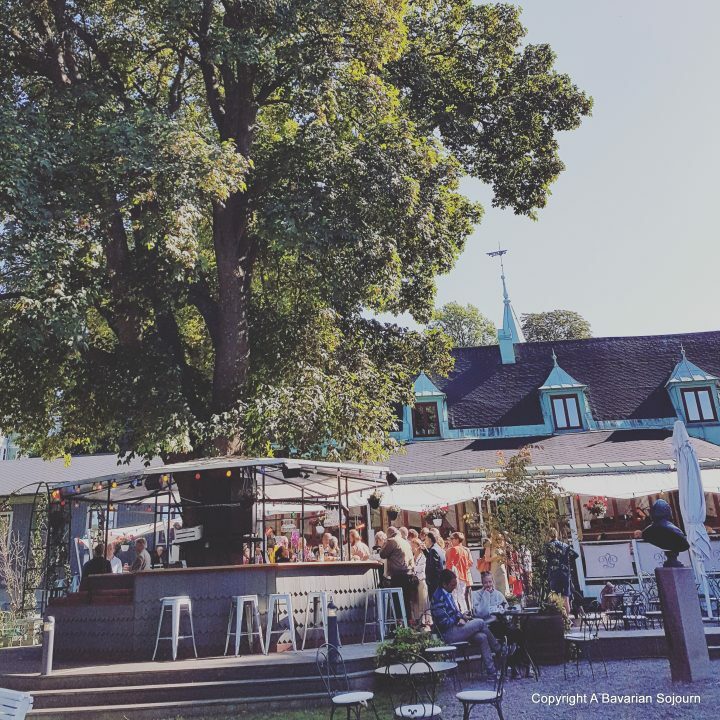 It worked in terms of location – a short hop on the subway to the waterfront and Djurgården with its various attractions. We had a good quiet room, and the only thing I didn’t like was that due to the amount of tour groups staying, breakfast could be a bit of a bun fight – but you can’t win them all. Do make sure you ask at the kitchen counter for pancakes for the children for breakfast. If you don’t have any children, pretend…). Our first stop the following morning (after a brief tour of our friends gorgeous apartment overlooking the city’s rooftops) was Stockholm’s Swedish History Museum that was holding a special Viking Experience. Given that our friends are Danish, and our older two are well versed in all things Viking thanks to their early years in Copenhagen, this was right up their street. 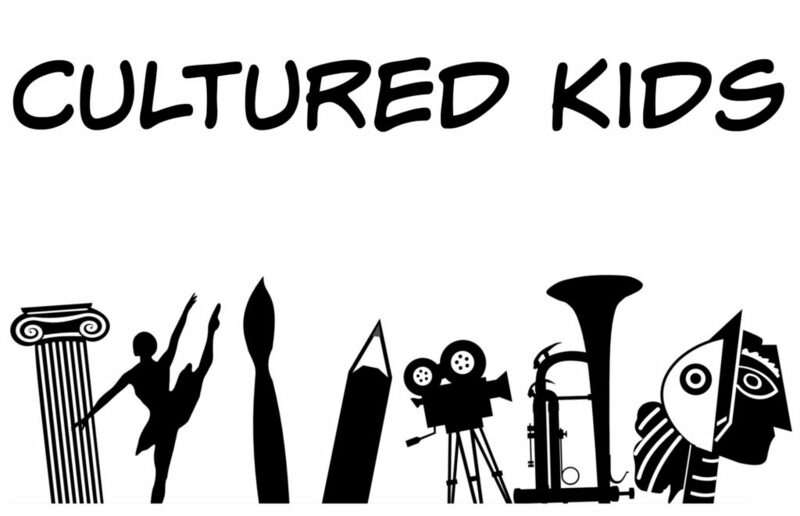 So, whilst we grown ups got to catch up, the children were able to decipher Rune Stones, make viking bread, do a spot of archery, wallop each other off a pole with feather stuffed pillows (can’t imagine vikings doing that in all honesty! ), make necklaces, and typically lose at tug of war. 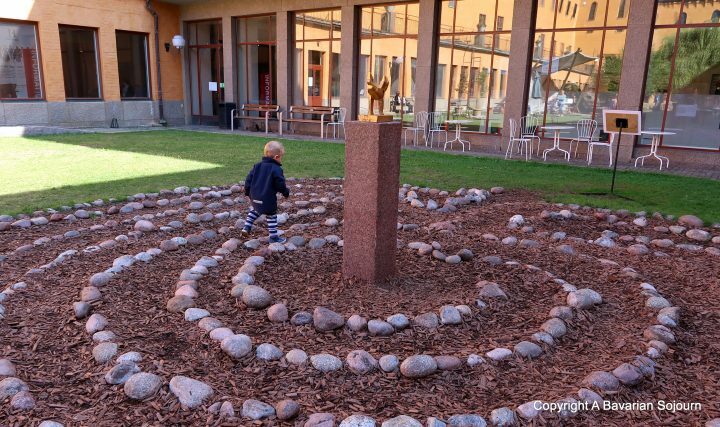 The toddler, who is a bit of a thug at the best of times, was completely in his element, tormenting his older siblings as they tried to concentrate on various tasks, begging for bits of their bonfire baked bread, and spending an inordinate amount of time carefully following this intricate stone maze, where he would stumble to the middle until he reached what he announced to all and sundry was a chicken (If anyone can shed any light on what it really is, I would be most appreciative!). 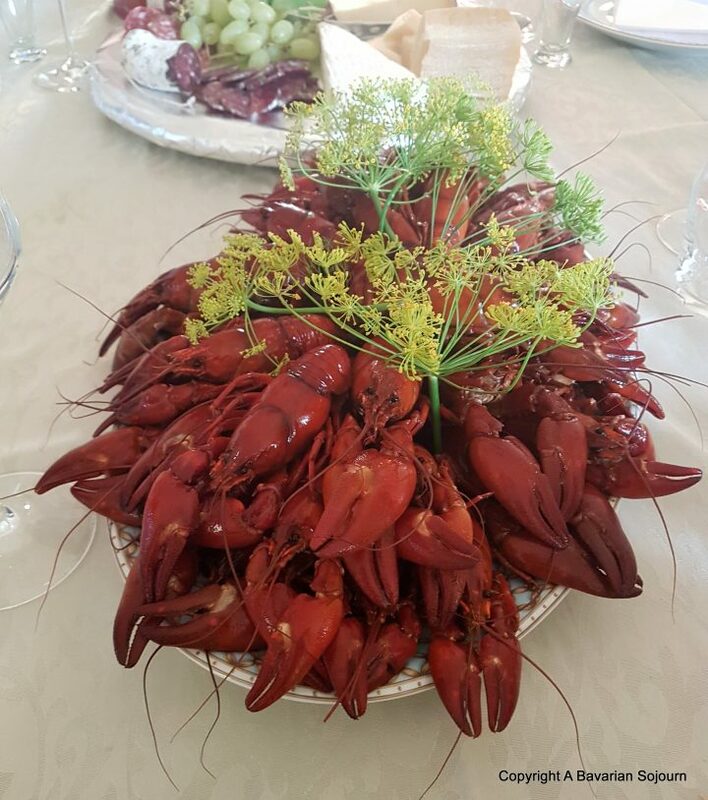 Our friends are not only magnificent tour guides, but they are also fantastic cooks, and later that evening they treated us to our very own Swedish Crayfish party for which we managed to crack and slurp our way almost through the entire lot. Once the children had eaten and retreated worn out by the days wanderings we enjoyed an evening full of the things that had made us good friends in the first place, fabulous food, lots of laughter, plenty of reminiscing over our time in Munich, and that shared common history that life abroad can bring, before bundling everyone home in a taxi at the end of the evening. 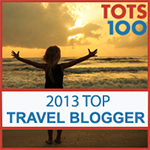 As an added bonus, the toddler slept for the entire evening (we took a nifty little pop up travel cot with us! ), so it was nice not to have to worry about any beautiful Scandinavian lamps getting destroyed, or him disappearing through the vintage pre-safety tests balustrade of their balcony!.. Lovely pictures, they are simply bursting with colour and energy. 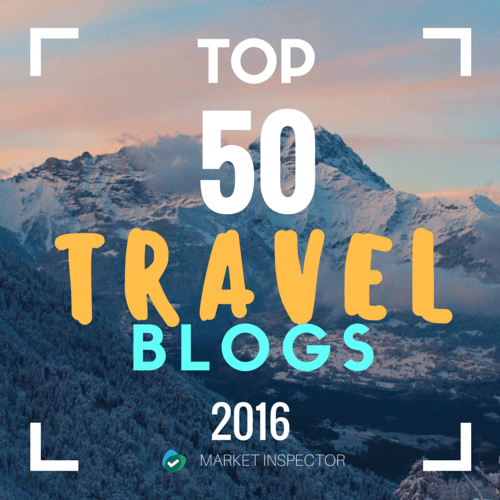 Looks like an amazing place to visit :) Thanks for putting so much effort into writing this blog post. Looks like a wonderful city! I’ll save up a bit before visiting since you say it can be a little pricey. 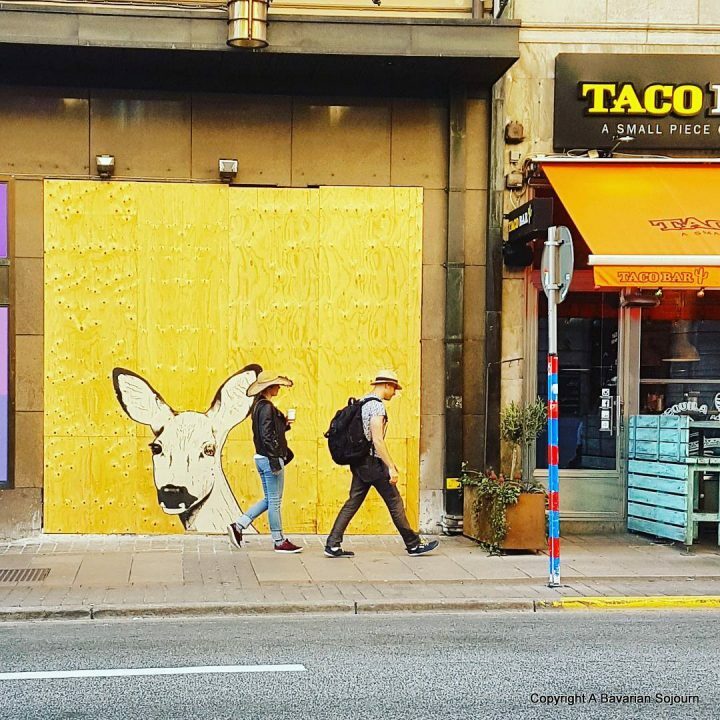 You are so right, Stockholm is such a vibrant fabulous city and yes a tad expensive too but great tips for keeping the cost down! Oooh I’ve wanted to go to Stockholm for an age now and this has made me want to go even more! I like the sound of those buns! 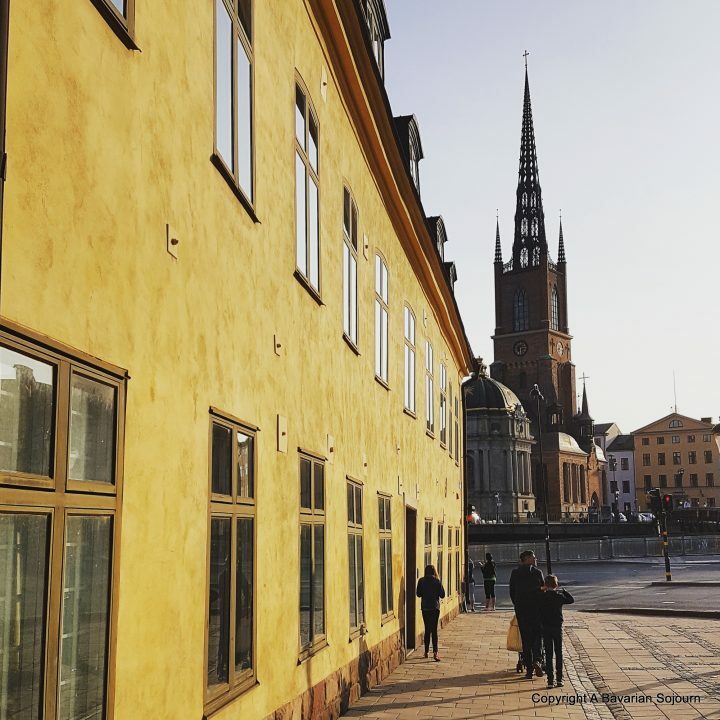 Stockholm isn’t usually one of those places that ends up on top of your list of places to go but it looks lovely and I’d definitely be interested in visiting the museums! 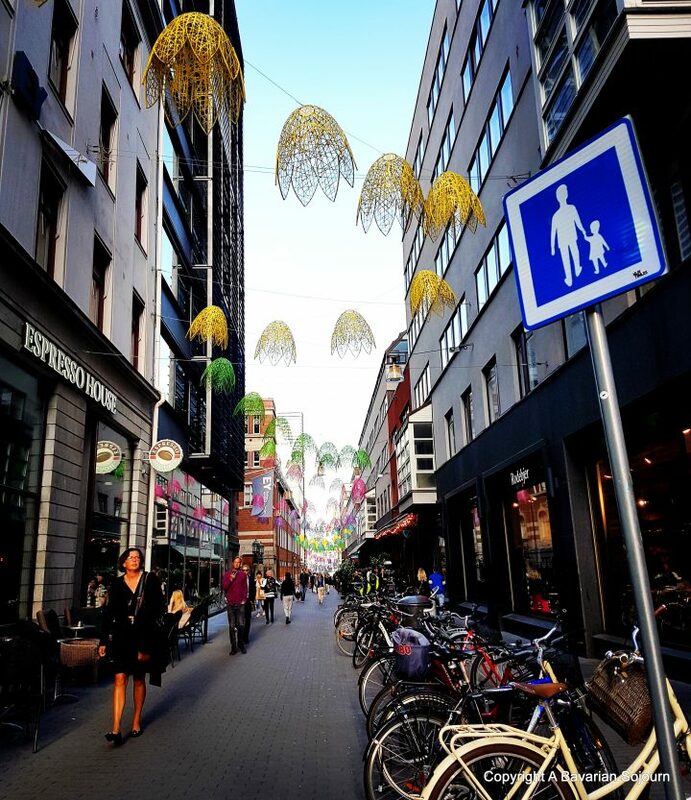 Stockholm is high on my list – it looks beautiful. And the food looks delicious too. The food looks amazing! So glad you had such a fun time! I haven’t been to Stockholm (yet!) but it looks so lovely! I love the colourful little locations too. I have wanted to visit Stockholm for as long as I can remember! This post just makes me want to go even more. It looks so beautiful and clean and inviting. I WILL get there one day! I’m so glad you started to feel better to enjoy your trip! Stockholm looks an amazing city, I’d love to visit! 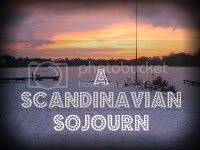 Oh wow, your photos are beautiful and Stockholm is somewhere I am desperate to visit so this has given me serious wanderlust. I’m so pleased your illness passed and you were able to enjoy it. What an amazing looking place (off to google flights!!). This has been high on my list of places to visit for a long time. It just seems like such a cool city with a really arty vibe about it. Looks like a fabulous trip. I would love to visit. 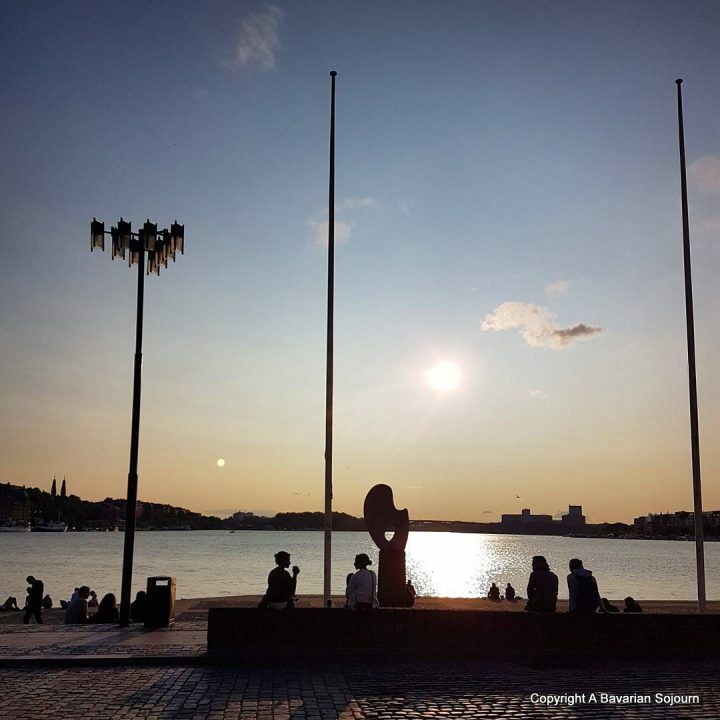 Some great ideas to have a relatively cheap visit in Stockholm. Love your photos x We’ve always been put off because it was so expensive. Sorry to hear you were poorly to begin with but I’m glad you got to go and explore Stockholm it looks absolutely breathtaking. I would love to visit the Swedish history museum as I love to learn more about Vikings. I did a history degree. Up it was more medieval based. Wow, Stockholm is somewhere I have never been but it look beautiful! This looks like such an amazing trip, could I please borrow your friends to show me around too?! The playground looks fantastic. I’m so sorry you were poorly though, glad the antibiotics worked in time for you to enjoy your trip. What a fabulous trip despite the rocky start. I think I’d be visiting those friends more regularly if their cooking is always like that! 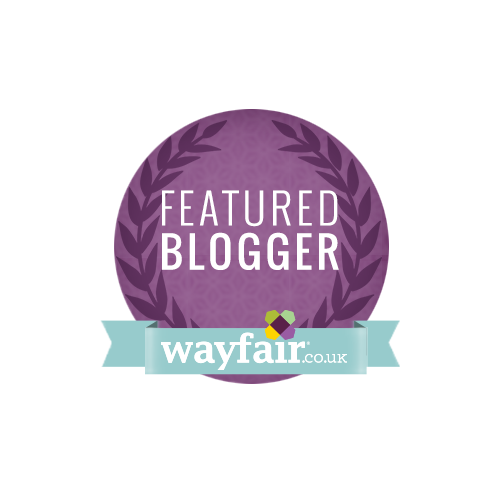 Lovely post – makes me want to go back straightaway! 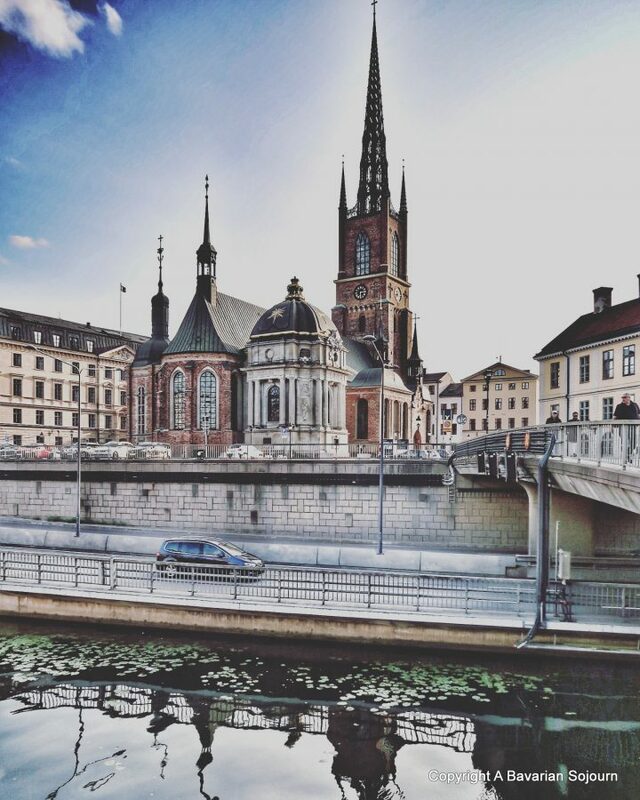 Wow – Stockholm is absolutely gorgeous and your photos are stunning! I love that the playgrounds are so well thought out – my kids would just love it! The streets are so pretty and I bet it is beautiful at Christmas! Ah wonderful Stockholm! We spent four nights here when we had our fortnight’s fly-drive round the country. Absolutely loved the city and the Absolut Vodka SpritMuseum was my favourite museum of all time! What an absolutely amazing looking place to get to explore, it looks like there is so much going on in Stockholm. It is a shame it is an expensive city, but great you don’t need to fall into the trap of paying for things. 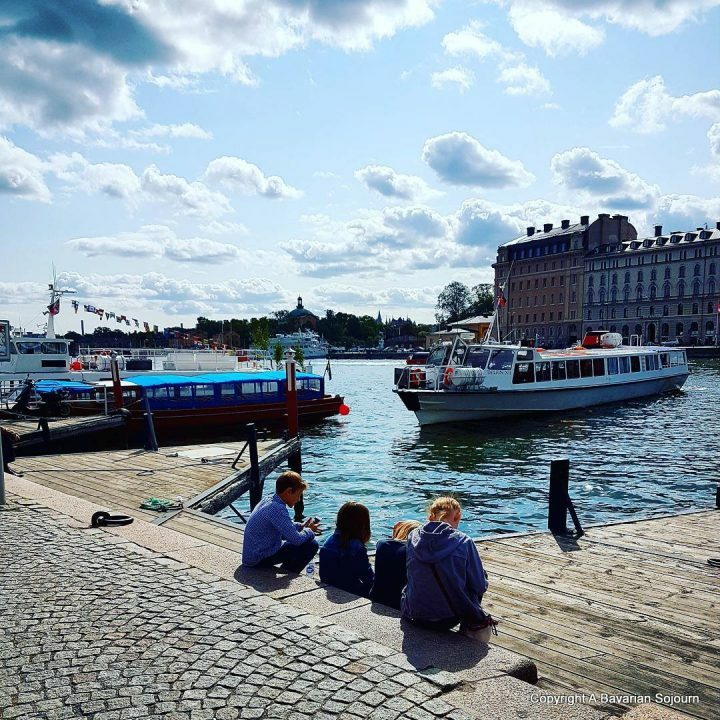 Stockholm has always been one of those cities I’d like to visit some day but has never quite been top of the list – having read this, I think I have to change that very quickly. Not least for cardamom buns and Vikings! Stockholm is definitely on my list, but I’d definitely want to save up and ‘do it proper’. Especially since the exchange rate isn’t the best at the mo. Looks like a great city though and at least most things are within walking distance :)!